The Copy General was where we would print off our papers. We’d take the tram or walk down from the hostel before classes started with flash drives and wait for a computer to open up. Copy Generals exist outside of Prague, there are some in the US. It didn’t cost too much to print, which was good since we ended up having to print large documents throughout our semester there. The computers were old windows pc’s and it was interesting trying to figure our way around them, not only because most of us had Mac laptops but also because everything was in Czech. There occasionally was large lines, because other people would be doing their entire reports for their own schools or presentations on the computers. They may have updated everything by this point in time. 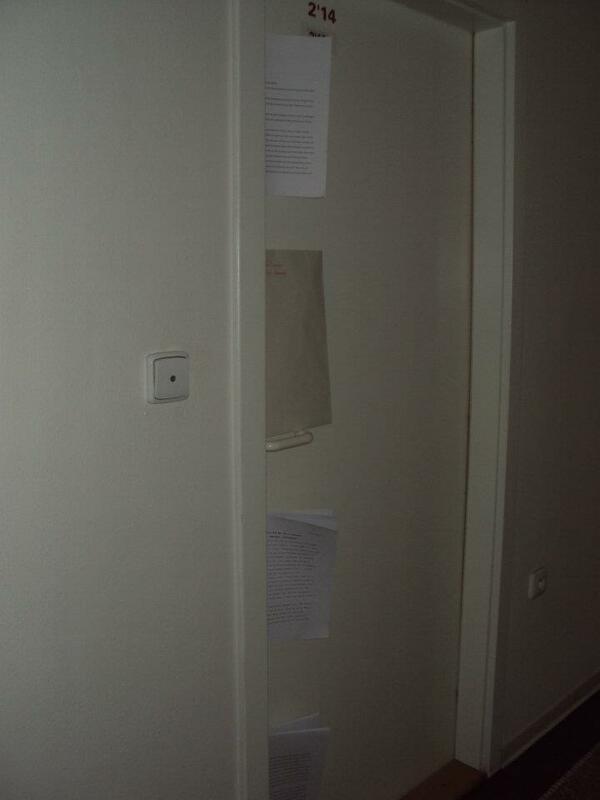 By the end of our trip our final papers we just shoved them in the door frame of our teachers room since he wasn’t in. Nearby the Copy General is a shop that says “Internet Long Distance Call Center Mobili” which one of our teachers went to and said it was 3Kc a page, no wait, and with English speaking workers. I never went, instead picking earlier and earlier times to go to the Copy General. Some days in the summer there would be fruit carts set up nearby outside the Copy General, so when we went as groups we’d stop by at the fruit stands and by strawberries on the way back to the hostel. A different time I went I stopped at a fruit juice stand across the street and ordered watermelon juice that I loved on my way back to the hostel. The copy general we went to is located at Milady Horákové 4 170 00 Praha 7.